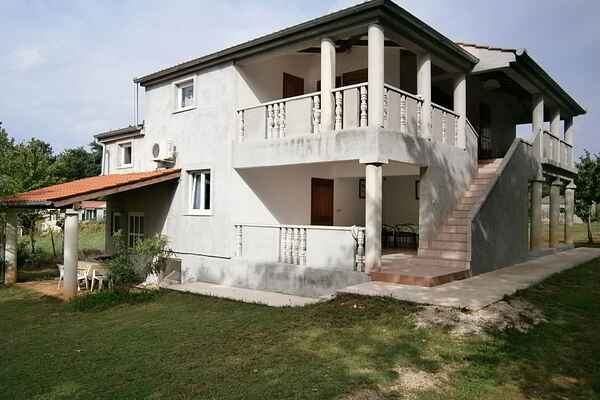 This apartment is located in a simple holiday home that has a very large garden area and private swimming pool. The apartment is fully furnished and equipped to make every holiday a great one. The apartment has wifi and airconditioning. The barbecue and grill is shared with other guests of the holiday home. The sea and beach are situated only 400 meters away. Welcome to holiday home Musoga.